Living several states away from my family makes it a challenge to keep them updated on the happenings in my life. I was so used to coming home at the end of the day and telling my mom everything, that when I got hit with the sometimes-lonely independence of college, I hit a block. 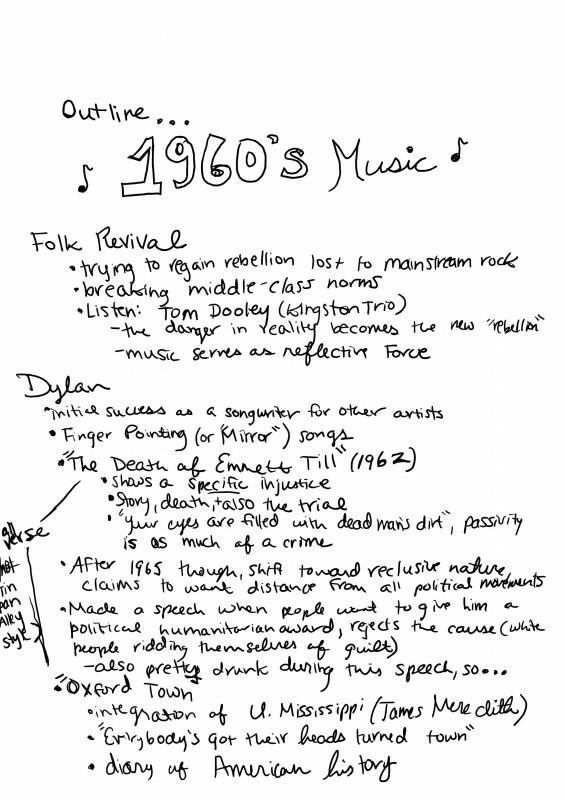 I came back to school early to take an extra class, a course on 60’s music. You know who else loves 60’s music? My dad. When I left for school he told me to enjoy my class, and he told me he wished he were taking it too. So, I helped him out! 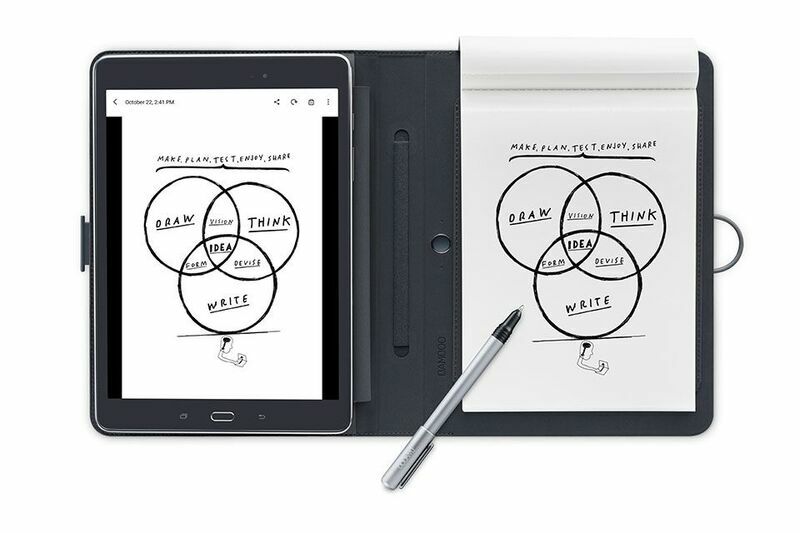 Using my Bamboo Spark (by Wacom), a smart folio that allows you to take notes then upload them to your phone and/or iCould, I was able to send my class notes to my dad so he could keep up with the material I was learning! Not only was Dad getting to experience the class along with me, but he was able to see what I was doing in school, just like when I lived back home. Frankly, I thought it was pretty cute. 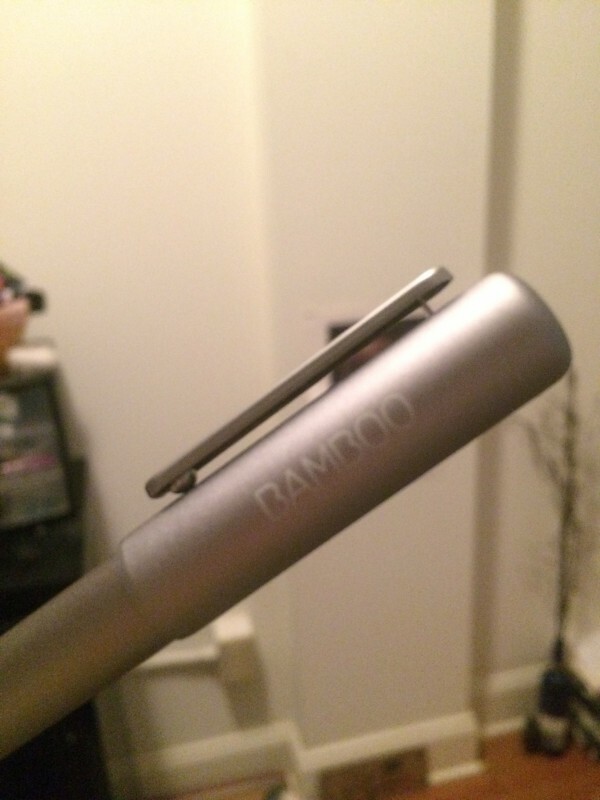 My very own notes uploaded from the Spark, onto the Bamboo Spark app (picture is how you’d view it in the app). 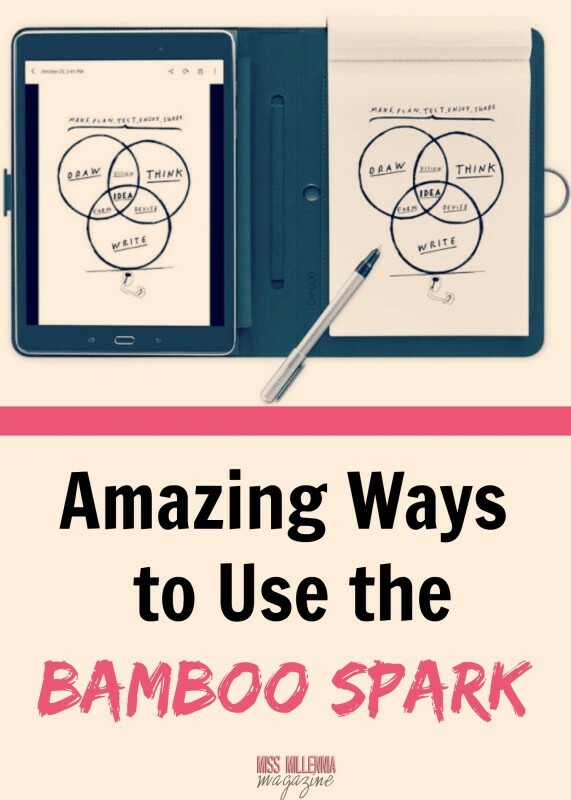 The Bamboo Spark is also fantastic for students in general. I love taking notes on my laptop so I can easily access them come finals or midterms time (though I’d love to not think about that for a little while). However, I find myself distracted by Facebook, obsessive email checks, and Pinterest, and end up failing to pay attention during my lectures. 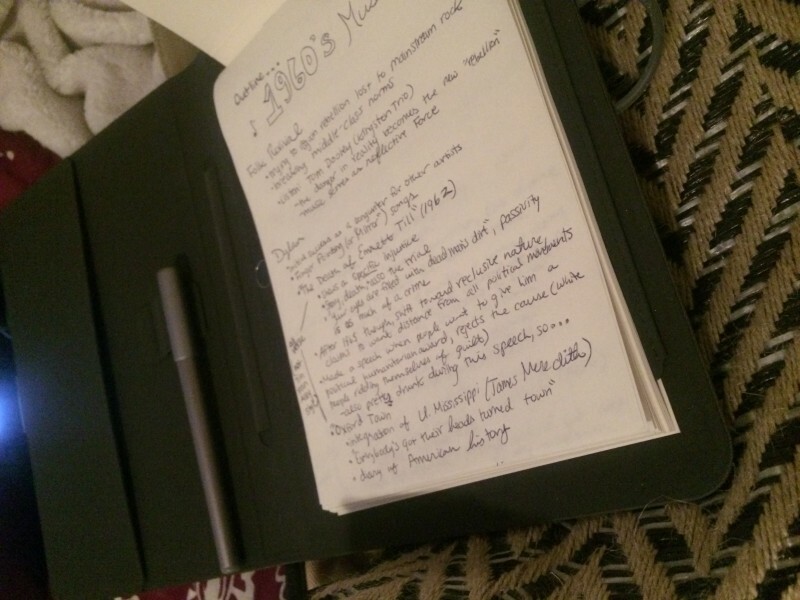 If, though, I use the Spark in class, I can write everything down by hand (which is better for your memory, by the way), and then keep it on file for when I need it at the end of the semester. Best of both worlds, right? It’s also a lot lighter than my laptop, so I can just (carefully) throw it in my bag and go without having to decide which books or items are expendable for a long day walking back and forth across campus.